limited boards. Don't be surprised if you see a sea turtle! Minimum rental for 1 board- 2 hrs no coupons, must pay direct on website. 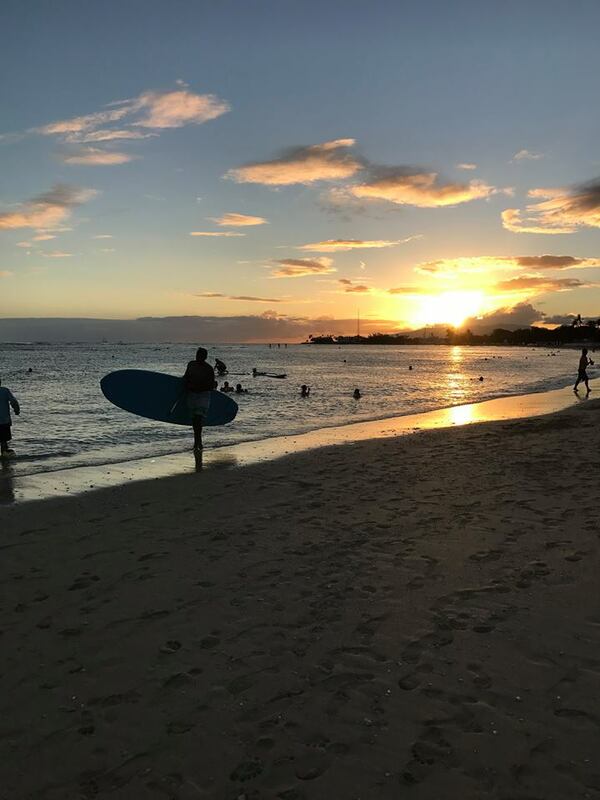 Escape the crowds of Waikiki. 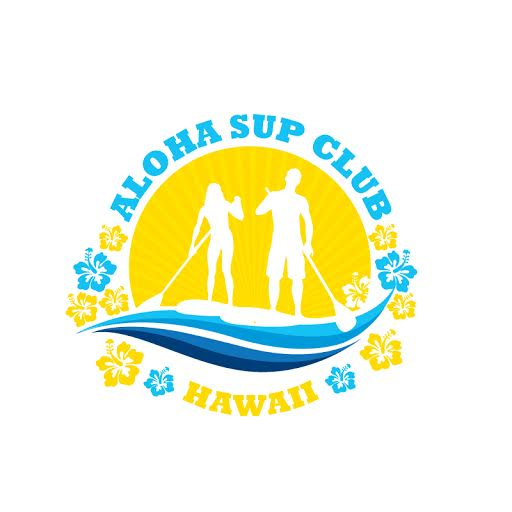 Our semi private shuttle bus will take you on a full day tour to visit all of Oahu's major landmarks and hidden spots on our Oahu Island Adventure. Your local tour guide will take you on a Hawaiian journey to breathtaking lookout points and secret beaches.